I love my Industrial Sewing Machine! I never thought, in a million years, that I would own an Industrial Sewing Machine! When I thought of Industrial Sewing Machines, I would think of a sweatshop factory in Asia or even the group of prisoners on that Netflix show – Orange is the new Black. Haha! So, how on earth did I end up owning my own Industrial Sewing Machine? Let me tell you all about it! A few years back, I started selling handmade sewn items online. At first, I was just selling some left over craft show items. 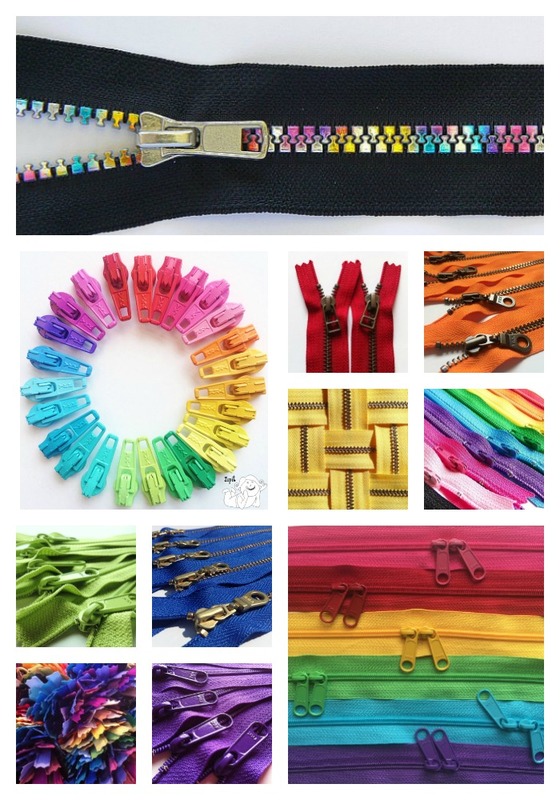 Then, I learned how to sew with zippers and everything changed! I was making Makeup bags, Shaving Bags, Toiletry Bags and on and on. Over the past several years, my domestic sewing machine was really being abused. I would take my domestic machine in for regular maintenance. Even with bi-annual tuning and maintenance – I was continuing to have issues. My domestic machine would also struggle with some of the thickness of the materials I wanted to sew. It would never fail to start to have trouble during my peak sewing season (Christmas and Back-To-School). I was also limited in the amount of maintenance that I could do to my own domestic machine. I could keep it clean and oiled, but that just wasn’t enough to keep it in constant prime condition. It was clearly time for a business upgrade! which industrial sewing machine should I get? I started doing some research on new machines. A quilting friend of mine suggested that I look into the Juki Brand. At first, I was not interested because I was making some bags with exposed seams and needed the zig zag stitch. My search for an Industrial Sewing Machine brought me to a wonderful Facebook Group, which was founded and is managed by Jessica of Sew Da Kine. In this group, Production Bag Making, I learned SO MANY THINGS from folks who already own an Industrial Sewing Machine. During this time, my Mom was also looking to upgrade her domestic sewing machine. My Mom discovered the NCW pattern by Emmaline Bags and was making wallets for everyone! I shared the Facebook Group with my Mom and we were both stalking all the info this group had to share. My Mom was the first to take the Industrial Sewing Machine plunge. Mom bought a Juki DU-1181N. Once it was delivered, my brother-in-law carried the head and the various boxes down to her sewing studio. I took a trip (my Mom lives 3 hours away) and we spent an evening putting her machine together. I was really nervous about the assembly process, because I am not a mechanically inclined person. Luckily – Mom bought her machine from Sewing Gold. Sewing Gold provided a really great step-by-step instruction video on how to put the machine together. I was truly amazed that we did it! It was so much easier than I ever thought it could be. We could not have done it without the video! 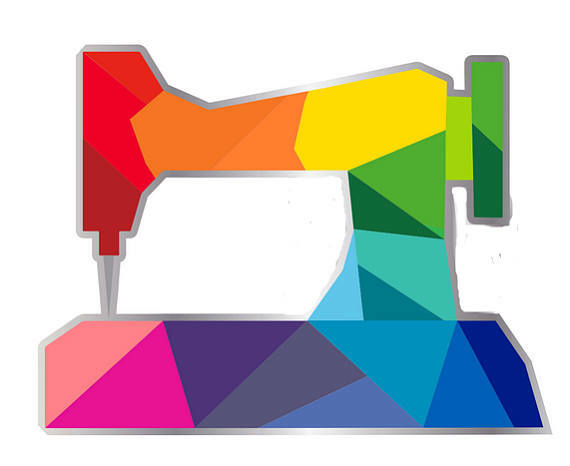 Yes, I’m just like my Mother – I had to get an Industrial Sewing Machine too! 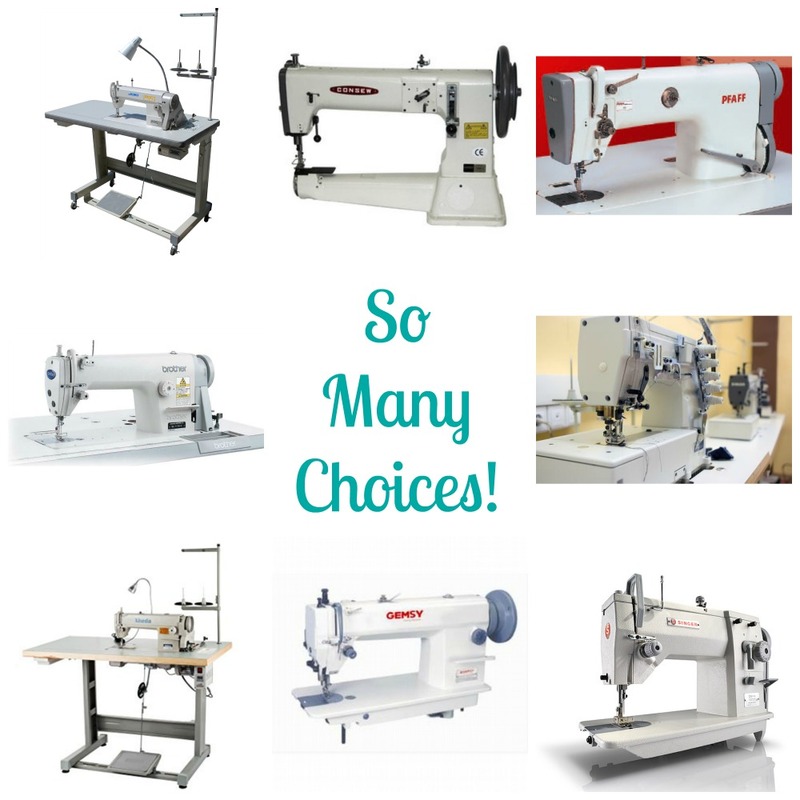 Even though my Mom had great results with her Juki and loved where she bought her machine, I wanted to check all my options. I was still sure that I needed the zig zag stich so I was thinking about getting a Sailrite machine. I hopped onto Facebook Group and asked all sorts of questions. I learned about the difference between a clutch motor and a Servo Motor. I learned about needle size and more than I ever wanted to know about the companies to avoid. (haha!) I was determined to wait until after the holidays to buy a business sewing machine. I had just launched my Amazon Shop (in late October) and wanted to get my Holiday season finished before I started to work towards a budget for the new machine. As fate would have it, my Amazon shop exploded in sales and I bought my new machine on Black Friday of 2017. I called Steve Levin, from Sewing Gold, and told him what I wanted to use an Industrial Sewing Machine for. I explained to Steve that I wanted to use my machine for making bags out of interfaced cotton and possibly more cork fabric, vinyl and leather as well. Because I have a quilting background, I was interested in the walking foot machines (not that this machine is used for quilting). Steve offered me a free Servo motor upgrade and my new Juki DU-1181N was delivered a week later! After my Holiday rush was done, I took a mini vacation from online sales and got to know my new machine. I had some questions at first and Steve was an email or a phone call away! I can honestly say that dealing with Steve has made owning this machine less intimidating than I could ever imagine. Once, I had some thread stuck in the bobbin area and Steve showed me how to fix it myself. He has several videos on YouTube. You can check out his channel or call him with any question. I highly recommend Sewing Gold! Check out this video that Steve made, which shows the versatility of one of the many Industrial Sewing Machines that he sells. If you follow me on Instagram or Facebook, you will know how much I love my new machine and how many bags I can produce! It’s great and I would highly recommend looking into something like this if you want to take your bag business to the next level! This is the first post of a series I have planned. Be sure to subscribe to my Newsletter so you can be the first to know when the next installment is released! 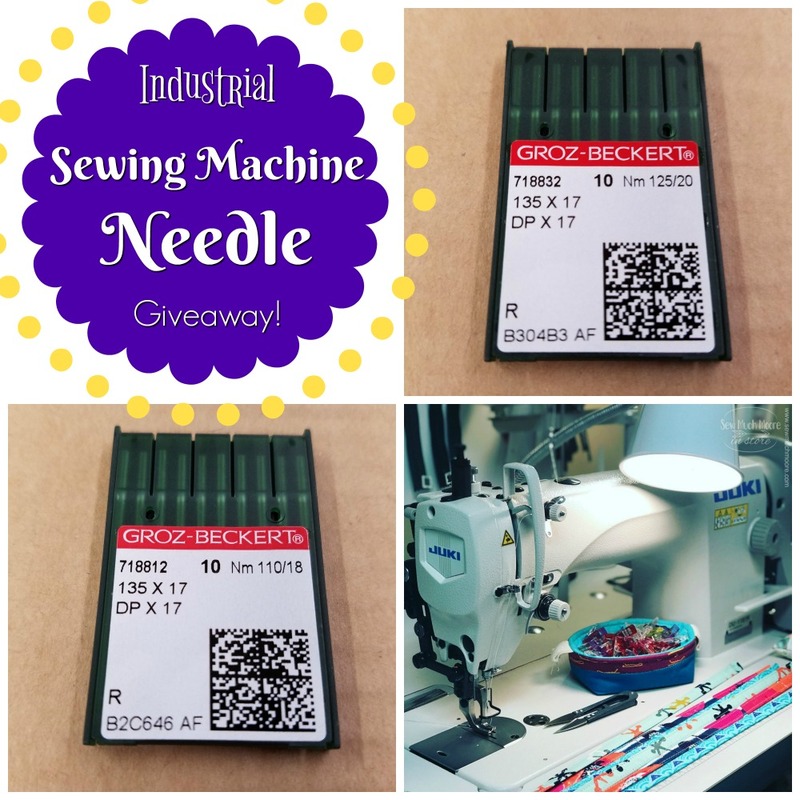 Our friends at Sewing Gold offered a free package of needles as a giveaway prize! How generous! Congraduations to Laura! 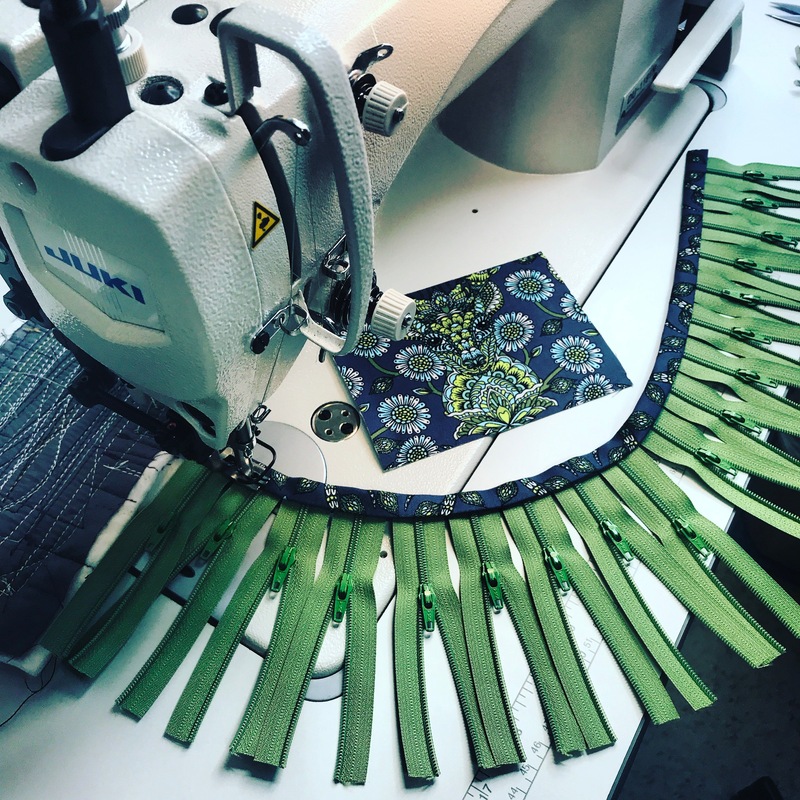 You can see what Laura makes with her Industrial Sewing Machine right HERE! Thanks to everyone for participating! And THANK YOU Sewing Gold! Leave any questions in the comments and I will answer them as quickly as I can! May all your stitches have perfect tension! I have a Juki DDL 8700 and love it! does my Singer 4432 heavyweight count as an industrial machine? I would love to have an industrial machine. Need to save my money! I have a singer 4452 heavy duty but these aren’t industrial sewing machines, even though they are considered “industrial strength”. Mine can handle canvas and vinyl but really struggles with heavier leather. I have a Yamata FY8700. Once you get an industrial machine – you won’t want to make another bag on your domestic. They are great! I want an industrial machine, but the choices are so difficult! Maybe I will email or call your friend and see if he can help me! Loved your post! I *just* ordered a Juki 9000c yesterday from a local dealer. I’m excited to know you’ve had good success with maintenance. That was one of my fears. Congratulations on your new purchase! I do name my machines! My Bernina 830 is named Nina, my Baby Lock is Goldilocks, my new Pfaff is FeFe, and my longarm is named Ms. Mattie, after my precious grandmother who taught me to sew and love quilting! I got my Juki from Sewing Gold, too – smooth assembly because he preps so much of the hardware and drills pilot holes for you. I’m in love with my machine! I bought the 8100e-H/X because the huge bobbin was the top item on my wish list, and I also didn’t want to outgrow my machine when I take up leather. I’ve sewn cork, quilting cottons, canvas, silk, poly poplin and I’ve even done free motion quilting with it – it’s amazing! Getting different feed dogs and needle plate sets make it a crazy versatile machine. I should have taken the plunge a long time ago – it’s not the mysterious beast I’d always thought it was going to be – it’s a very simple mechanical machine and so far, it sews everything I’ve given it without any trouble at all. I think I have a post bed in nut future and I will almost certainly buy it from Sewing Gold. 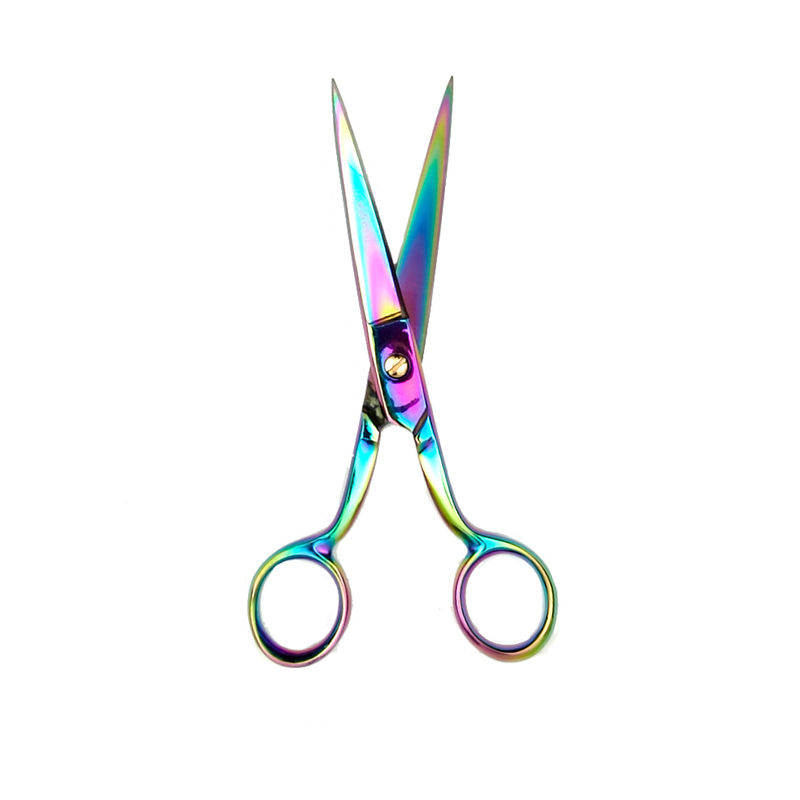 Does your new machine to the zig zag stitch? You said that was important for you…..
Hi Lisa! I decided that I will stop making bags with exposed seams and use my new machines to make these with drop-in linings instead. Much nicer bags and super easy to make! I have a Juki DDL-5550, but I don’t make bags. I make clothing and sell it online. I love this machine for all the garment sewing that I do! 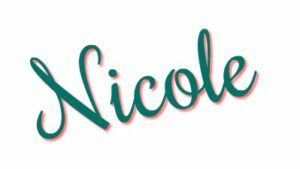 Love your blog – I subscribed! I have my eye on a Brother PQ1500SL because I want to make quilts really quickly! I think this one might be the one for me! I will have to call Sewing Gold to see if they have it. I want to get an extension table for my Juki TL-2000Qi. I just love this machine! Great video on how much fabric that machine can take. Wow! I use an old Singer 66 for straight sewing, a Singer Touch and Sew for other sewing, a Juki MO634-DE serger and a Janome 900CPX coverstitch. I too bought my Tac Sew 111-155 from Steve. I have had it about 18 months and still learning, but do like it. I’m looking at the juki 8700. Meanwhile, my pfaff QE 4.0 sews everything I throw at it. But sometimes, the pfaff doesn’t exactly like seam humps. I really like the top stitching I see with others in the production sewing group. I will be ramping up my selling in a year, so I’m following this 8700. YAY…I just purchased an 1181 last week so your post is very timely for me!! I don’t have room in my sewing room for her yet so am waiting for my husband to renovate another room in the house to give me more space!! For now this lovely machine is living in the back of my Honda CRV!! She is great for extra weight for traction as we still have snow on our streets due to the unforeseen cancellation of spring in our part of the country this year!! I look at her everyday when I get in the vehicle and assure her the wait will be worth it!! I can hardly wait to get her set up in my new room and get going on creating new and exciting projects!! I just got a Juki ddl 8700 from Sewing Gold. Very nice machine and great service from Steve! I have a Juki DDL 8700 ehX. I visited Steve at Sewing Good to test several machines he was great at helping me out. Tacsew 111-155! Love my industrial from Sewing Gold! I am restoring a Pfaff 145 H3 Can’t wait to get her down and start sewing bags on her. Great article! Do you ever wish you had a cylinder machine instead? I’m just getting into bag making, and am looking at an industrial that will take me through whatever variations of bags I end up making, including the possibility of leather. The cylinder machines seem so great for topstitiching and for working with very bulky bags. I have a Nu-tech 8700 , although I had ordered a Juki 8700. I did not buy it from Steve. So far it has been good but I am finding that it struggles with some thicknesses which was the whole point of purchasing an industrial. . Plus I needed a machine that would sew leather. Probably will have to upgrade sometime later. Fine, thoughtful review. Excellent information. Hi! I love hearing how you got to the production group on FB. How cool that we all come together and learn so much from each other. I have also learned a great deal. I’m also greatly encouraged by the success of others on there. I am almost there on purchasing an 1181! But I’m curious if you have ever had issues with it marking up your leather or cork? Since it’s a walking foot machine there is no Teflon foot attachment to prevent marks. Or am I over thinking this?!? Thank you so much, that is good to know! Great question, Julie! I really liked the amount of throat space that the Juki offered when compared to the Sailrite. I ended up talking myself out of needing a machine that could do the zig-zag stitch. However, I know lots of folks that are very happy with their Sailrite. For instance….. 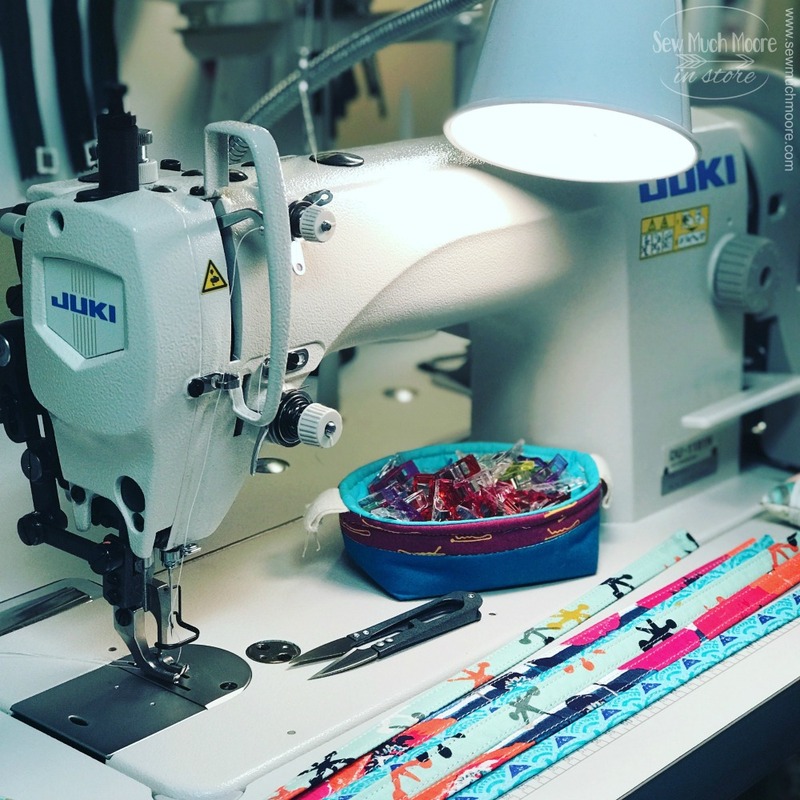 The pattern designer behind Swoon patterns uses a Juki 8700 and a Sailrite machine. Let’s just buy all the Industrial Sewing Machines! Haha! Very cool! I used vinyl on a small wallet to try it out. My first attempt with cork was to make a Brooklyn bag. i was surprised at how easily the cork fed through the machine. i did buy a teflon foot to help the process but found it wasn’t necessary. i have purchased the Sublime bag pattern from Sew Sweetness and look forward to beginning it in the near future. Great article…Steve should give you a commission. 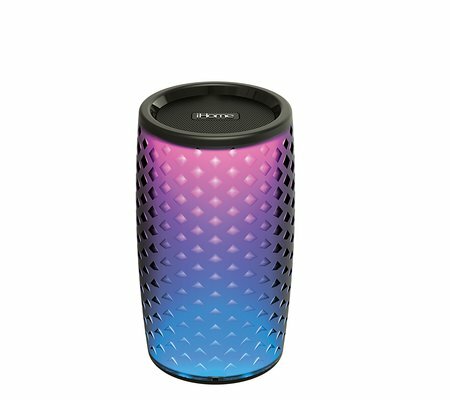 You didn’t hit on the pros and cons of the 8700h vs the 1181. I’m doing 10oz 10″ x 12″ canvas bags on a Singer 4411 which works ok, plus I have zigzag, but i want to attach a leather top flap 10″ x 6″ to the canvas. I have 600 bags to make and maybe more. I ask myself…should i just be satisfied with the Singer, or get an 8700h or go whole hog with a 1181? Hi ! Great post. I’m very new to the scene and I already bought a xian typical GC8500A. I found out that it doesn’t zigzag. What can I do? Is there a foot I can use or do I have to buy another machine? Hello Sophie, while I am not familiar with the model or brand of machine that you purchased, I know that many industrial machines are really great at doing what they are built to do. Your machine may have been built to provide a straight stitch only. If you must have and industrial machine that does a zig zag stitch – I recommend you give Steve a call. 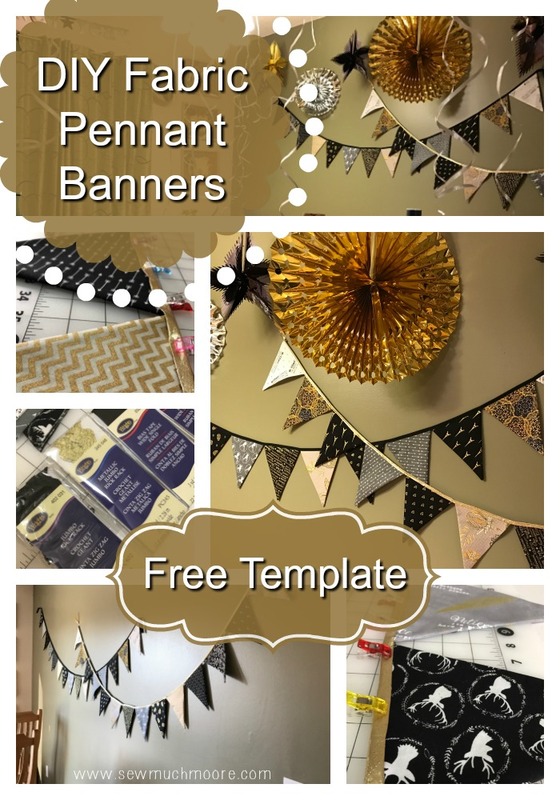 I link to Sewing Gold in my post and have found Steve to be a wealth of info! Tell him I said hello! You have to see my 100 year Bernina! But is like witch , forever yоung. And i don’t use my domestic Pfaf. She is in the carton box for a long time and don’t know even her condition. Probably is rusted.